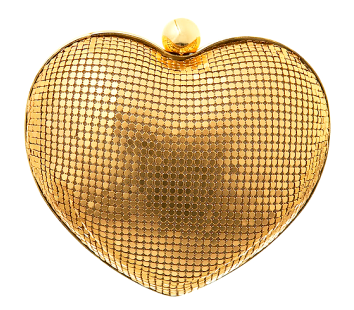 I found the perfect gold heart clutch at a marvelous little vintage shop in Hongdae last week. Although it was quite reasonably priced I didn't buy it, as I was meant to be Christmas shopping at the time (I find this always happens). Now I can't stop thinking about that golden heart - hopefully it'll still be there when I return.